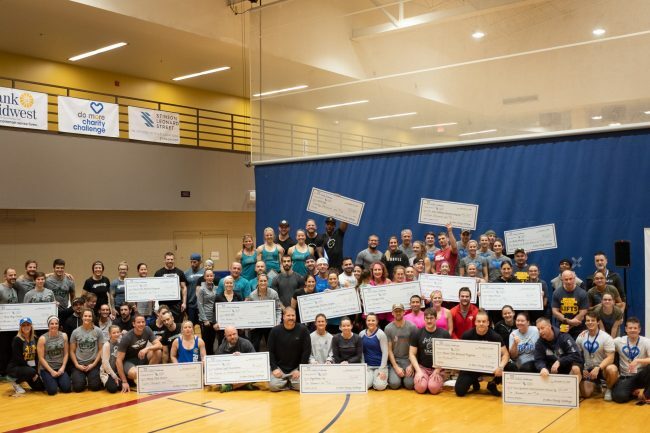 Bank Midwest, founder and co-presenting sponsor of the Do More Charity Challenge helped charities raise over $1,000,000 in just four years! And, had some fun doing it. Check out domorecharitychallenge.org for more details. At Bank Midwest, we support many organizations in the Kansas City metropolitan area and northwestern Missouri. It is important to us to enrich the lives of the people where we live and work through support of the arts, education and civic involvement that supports education, quality housing and workforce development. This is more than just our Corporate Social Responsibility, it’s our way of life. It’s common sense, the way banking was intended to be. 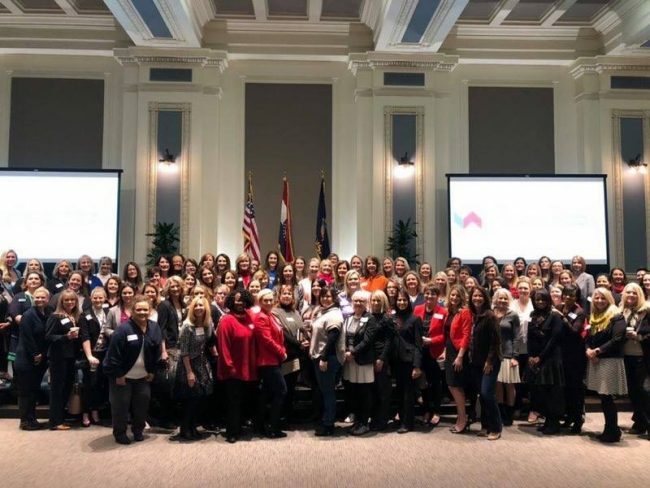 Whitney Bartelli, Presiden and Chair of the Executive Women’s Leadership Council, helped host an event in partnership with the Kansas City Chamber of Commerce for Woman-Owned Businesses. 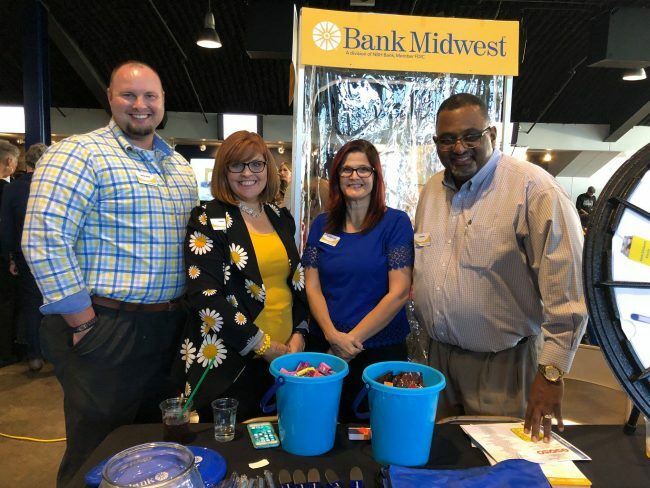 Bank Midwest associates manned the booth at the Best of KCK and WyCo Business Expo, which was hosted by the Kansas City Kansas Chamber of Commerce.